Exporting is GREAT haven’t you heard? Did you know? The government’s UK Trade and Investment (UKTI) department launched its ‘Exporting is GREAT’ campaign on 9 November, 2015 in Gateshead. If you haven’t heard, you’re not alone. A QuoteSearcher survey of 618 SMEs – carried out in March 2016 – revealed that 69 per cent of respondents hadn’t even heard of the campaign. Six months in and that’s a worrying statistic. 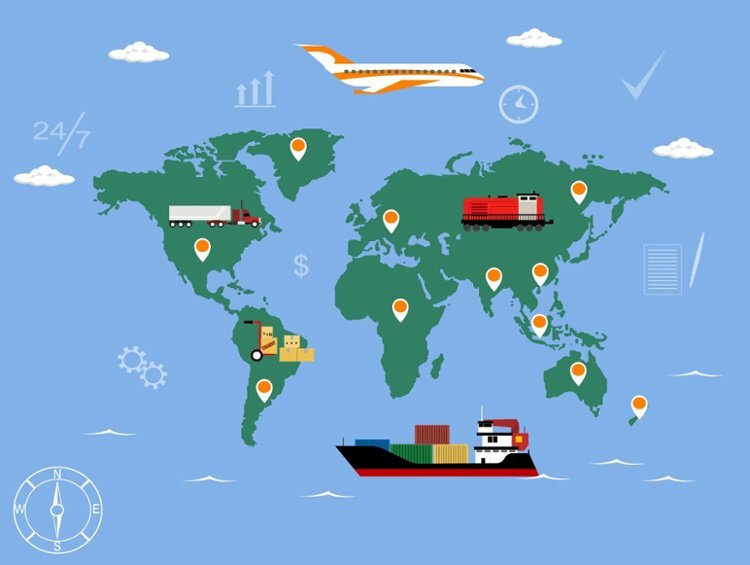 Despite 78 per cent of SMEs rating exporting worldwide as ‘reasonably’ important or ‘very’ important, this research suggests that SMEs are more in the dark than ever about the help that’s available to give them a leg-up into exporting. If government efforts to support UK SMEs with exporting are going under the radar, can they be confident that there is ‘real’ support available to get their export efforts off the ground? Yes they can. On that note, backed by the experience of success in growing export sales from 6 per cent in 2008 to over 70 per cent in 2016, we’d like to introduce you to the ‘market locally, sell globally’ ethos. 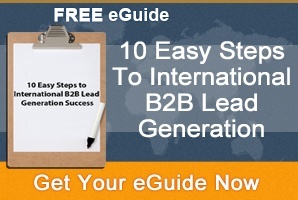 The concept is simple, you adapt your marketing efforts to appeal to your target customer-base in other nations. A solid international marketing strategy is the root of all exporting success, nail your marketing and you’re on course to make exporting great for your SME. To build that trust, you need to switch your marketing mindset. Whereas you were previously focused on existing UK customers and generating new business streams in the UK market, exporting exposes you to one, two, three, four, even five business streams and beyond. You need an individual or team in place to equip your company for growth. These are just some of the basics that will make your products or services more appealing on the international stage. Fact, customers are more likely to view your products and services if the websites and marketing material they’re exposed to are in their native language. As much as we want the world to be like the UK, it’s not, meaning you have to be committed to immersing yourself in different cultures and languages to reap the rewards of the export market. Fact… using local phone numbers and mother-tongue speakers as part of an export marketing strategy will improve export performance. 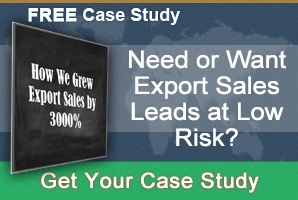 It’s estimated that language deficits alone cost the UK £48 billion per year in export sales. Exporting is not a venture any SME can pursue alone. That’s become apparent by the fact that the government has invested heavily in attempting to offer assistance. Finding support gives you an outlet, someone to lean on, to glean advice from and bounce ideas off. Exploring the unknown alone is daunting, whereas partnering with someone who has been on the frontline of exporting to help with your export marketing strategy and support your journey makes the process smoother. 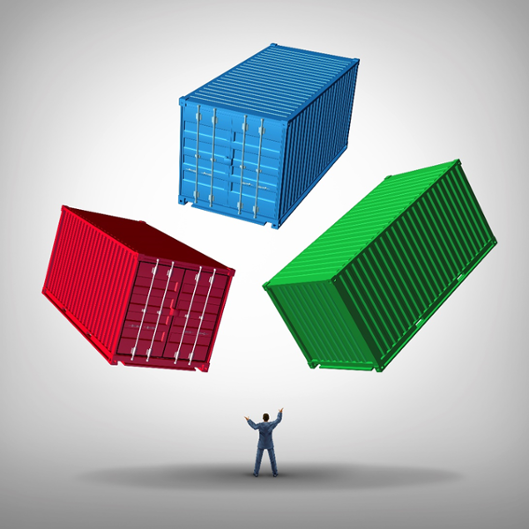 Exporting can seem like an enormous task, but the rewards far outweigh the risks. Putting that into context, the UK market represents less than 1% of the world’s economy. However, the UK does make up 4% of the world’s gross domestic product, but that’s 96% of the market you’ve yet to explore. You would regret never reaching that potential customer-base, much more than you would taking the risk. After all, it’s better to have orders from lots of markets, selling established products into new markets, rather than relying solely on orders from the UK market, right? You will sell more by casting your net further. We can agree with the government that exporting is GREAT, the question is can it be great for you? Yes it can, don’t count yourself out thinking ‘my business isn’t big enough or doesn’t have the resources.’ If you have a successful UK product or service it can be successful on the international stage. You should go for it because exporting offers you a route into new markets that have perhaps been exhausted in the UK. It is a catalyst for growth and expansion because the sheer volume of business exporting generates means new money to invest in your SME. It brings new skills to the fore and equips you as a company to help the next generation of SMEs to export effectively. 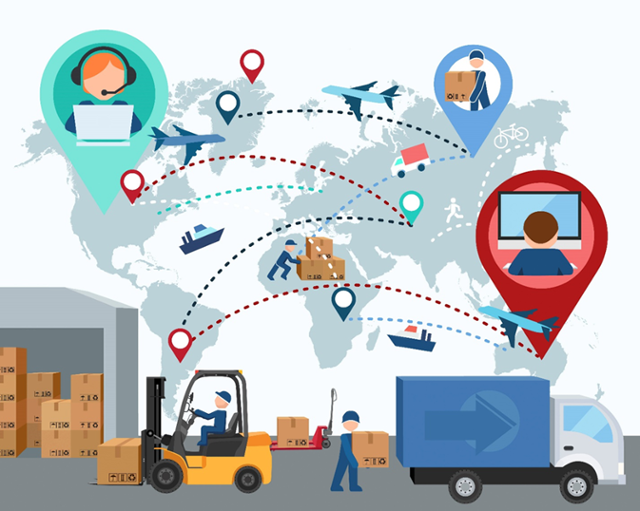 Exporting is a journey, it’s not an instant sensation, but having an on-point marketing strategy and the right support around you to guide you will set you up for potentially lucrative rewards. Demand for your UK products and services is there. 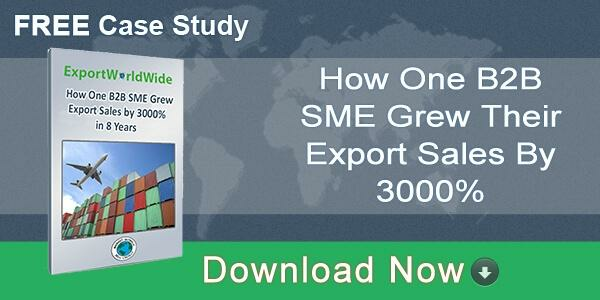 Download this inspirational case study, which tells the story of how one SME grew export sales by 3000% - despite two recessions.